Each year the White House Easter Egg Roll extravaganza brings together visitors from around the nation to spend the day on the South Lawn of the White House with the president, first lady, musicians, celebrities, and athletes. 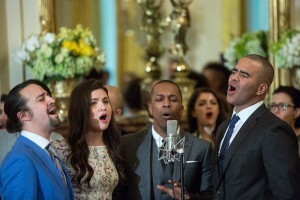 This year the White House hosted over 35,000 people for the event which featured performances from Idina Menzel, the first-ever fun run at the White House with First Lady Michelle Obama, a friendly game of basketball between Shaquille O’Neill and President Barack Obama, story time with the cast of Black-ish, and appearances from Beyonce, Jay-Z, and their daughter, Blue Ivy. Behind the scenes of the entire operation is Ellie Schafer, Special Assistant to the President and Director of the White House Visitor’s Center. The Obamas have made clear they wanted to turn 1600 Pennsylvania Avenue into the People’s House from the beginning. “When Barack and I first got here, one of the goals that we had was to open up the White House to as many people from as many backgrounds as possible.” With the help of, the Obamas were able to accomplish that goal. To do it, they decided to use a lottery system for handing out tickets to the Egg Roll. The result? Visitors came to the White House from all 50 states, from all kinds backgrounds and cultures, making this event one of the most diverse in White House history. Ms. Schafer comes from a Republican family. Her father Ed Schafer was President George W. Bush’s Secretary of Agriculture and former governor of North Dakota. She is a former aide to John Kerry’s presidential campaign and ran her own political consulting company in San Francisco before joining up with then Senator Obama. She is married to Heather Rothenberg, a former Transportation Department highway specialist. This is the last Easter Egg Roll for the Obama family. Michelle Obama, speaking to the crowd said, “Today is a little bit bittersweet for us, because this is the Obama administration’s last Easter Egg Roll.” Schafer teared up as she surveyed the lawn watching families head towards the gates at the end of the final Obama Easter Egg Roll. On the on latest episode of Bloomberg’s Masters in Politics podcast with hosts Tammy Haddad and Betsy Fischer Martin, Bob Shrum, longtime Democratic strategist, said that while issues of honesty and trustworthiness will continue to plague the Clinton campaign through the summer, the voters she will lose on the left will be more than made up for by disaffected Republicans if Trump becomes the Republican nominee. 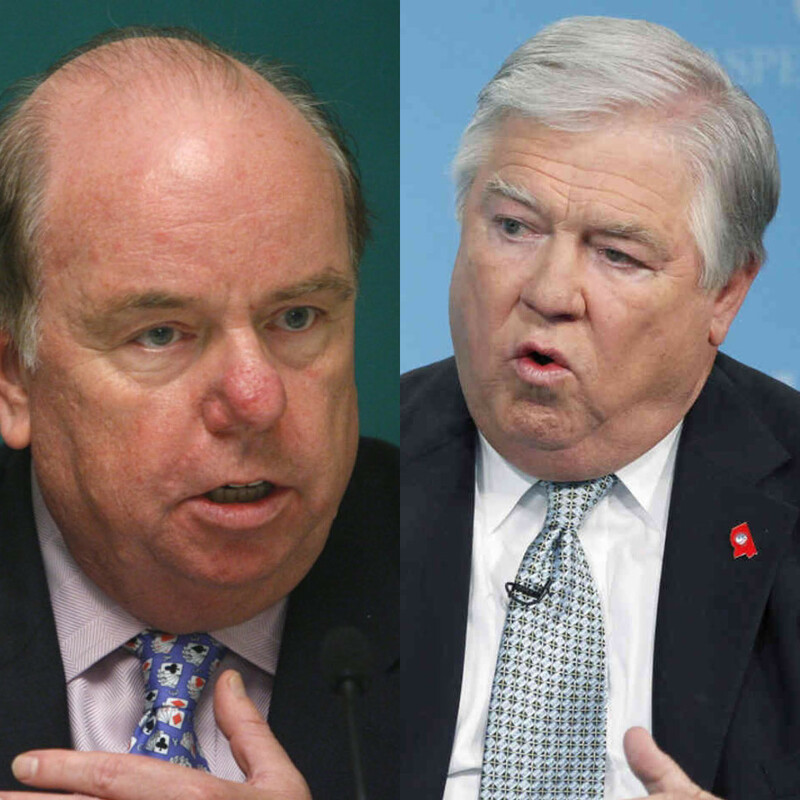 Haley Barbour, Reagan administration Political Director, former RNC chairman, and two-term Mississippi governor thinks the media has had a large part in fueling the Trump phenomenon, and took issue with reporters taking Trump’s phone calls on-air. Asked if he has confidence in Trump, Barbour says he has more in Trump than in Hillary Clinton. “He does not have a record, she’s got a terrible record. Of the two, I’ll take my chances with no record. You can listen to the latest episode of Bloomberg’s Masters in Politics podcast here. 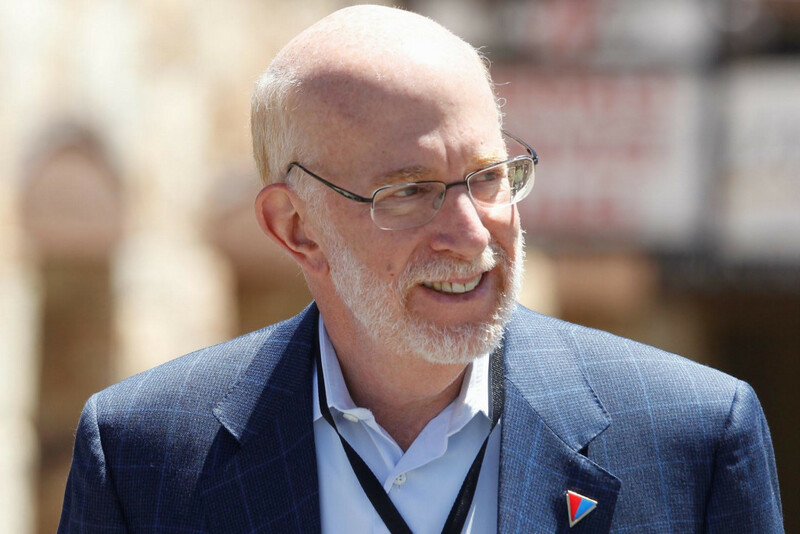 Previous guests include Jeb Bush, the top strategists for the Clinton and Sanders campaigns, GOP superlawyer Ben Ginsberg, and veteran political consultant Mike Murphy. 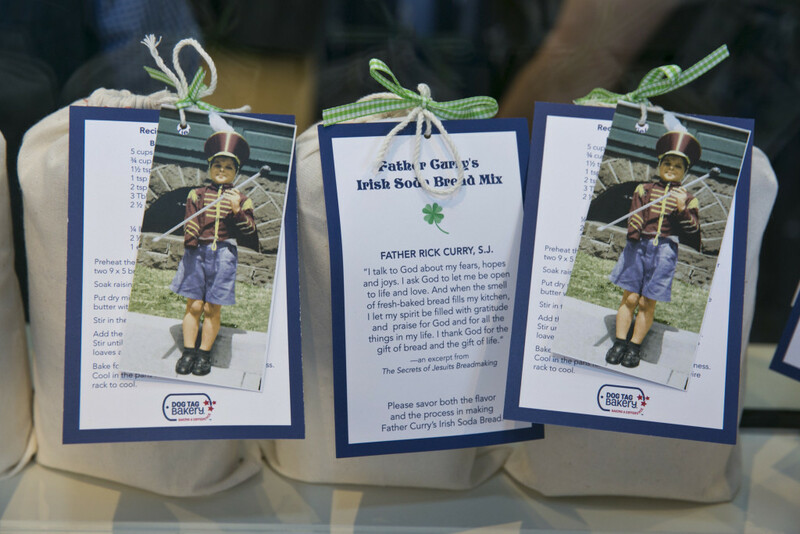 Dog Tag Bakery celebrated one of its founders, Father Rick Curry, on what would’ve been his 73rd birthday on Friday, March 18. Colleagues, friends, and family gathered at his beloved bakery to celebrate his life and his work on behalf of the disabled. His sister Denise, who is a member of the Sisters of Notre Dame de Namur Catholic order, spoke about Father Curry from the stage she had built to feature performances from disabled veterans. Her remarks detailed how her brother never let his disability stop him and how he spent his lifetime encouraging others to do the same. Connie Milstein, co-founder along with Curry at Dog Tag Bakery, told the story of how they came together so quickly. 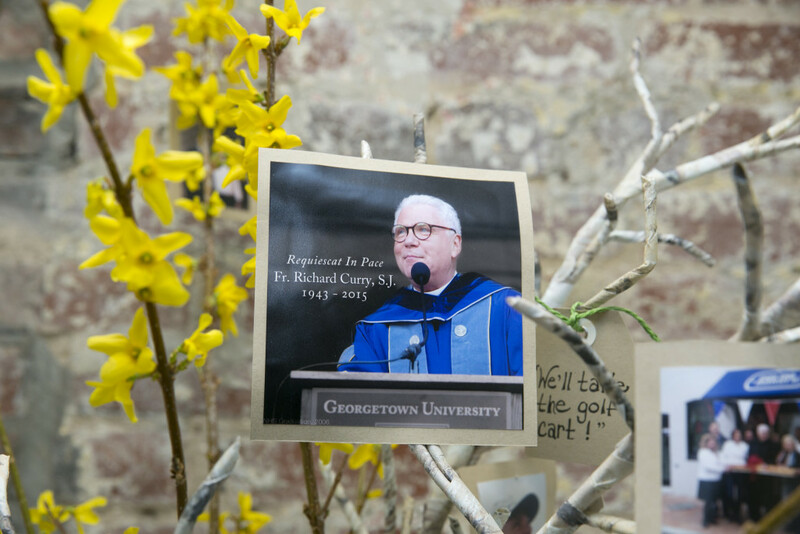 “I’m creating a happy gathering place for veterans to learn to bake and learn how to become entrepreneurs to Georgetown University,” said Ximena Rozo, a Dog Tag fellow who spoke about the program and how Father Curry changed her life. Meghan Ogilvie, the CEO of Dog Tag Bakery, and Jim Curry, Father Curry’s cousin, told stories about his great sense of humor and even greater determination to make life easy for the disabled. Guests included Blue Star Families Sheila Casey, birthday girl Kathy Roth-Douquet and her husband Col. Greg Douquet. 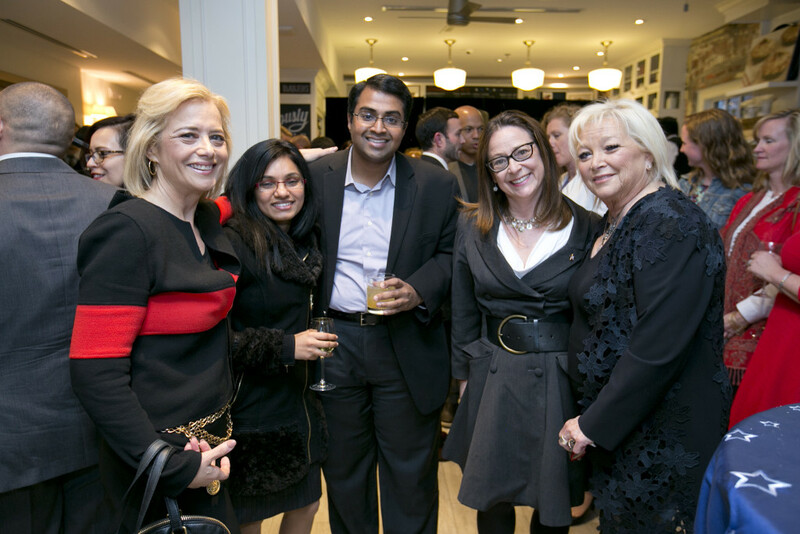 Hilary Rosen, Betsy Fischer Martin, Polson and Sandy Kanneth, Holly Page, Jacquie Bloom, Philip Dufour. Tammy Haddad was the MC and, after the program, led the crowd in a second line parade down Wisconsin Avenue to the waterfront to celebrate Father Curry’s life. The Friday night Georgetown crowd stopped to watch the jazz band lead the paraders, who were carrying red Dog Tag umbrellas. Father Curry would’ve loved every minute of it. Stop by Dog Tag Bakery and try a veteran-made treat. You can learn more about Dog Tag Bakery here. 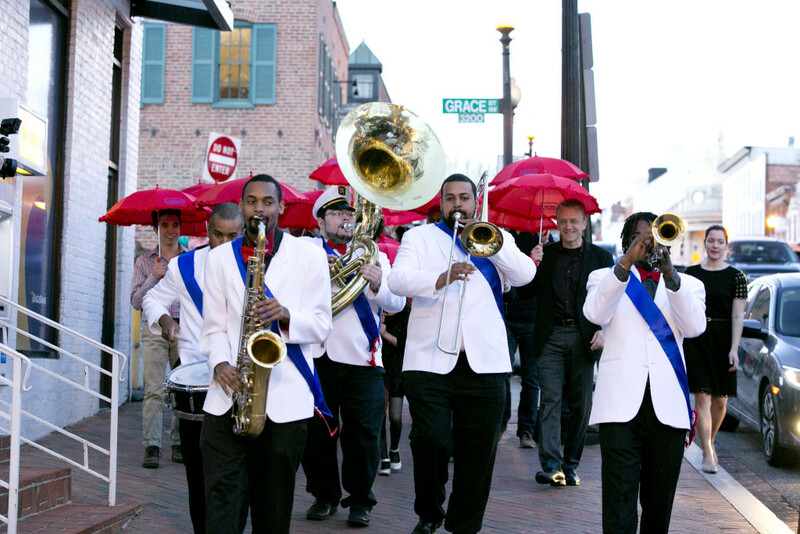 Here’s a clip from the Dog Tag Second Line Parade. Prior to the upcoming publication of his book, Love That Boy, National Journal’s Ron Fournier and his son, Tyler, sat for an interview with Autism Speaks at the historic Cooper Union. Learn more and purchase your copy of the book. 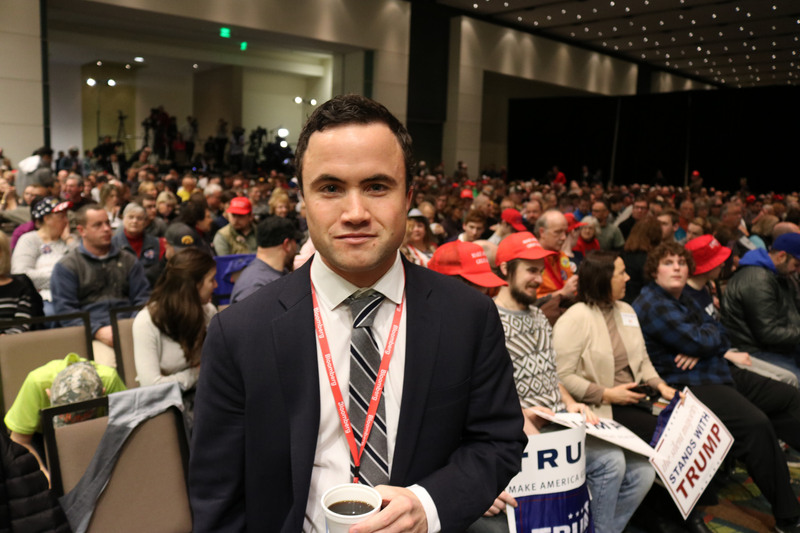 Kevin Cirilli, the Bloomberg reporter who has been covering Donald Trump’s presidential campaign from the beginning, says traveling with Trump is unlike any other in the way his unconventional campaign handles the press and the way the candidate himself utilizes the media. You can find Kevin’s latest dispatch from the campaign trail here. Ginsberg also weighed in on the path forward for Ted Cruz and John Kasich. You can listen to the new episode here. Longtime Republican political strategist Mike Murphy, who ran the pro-Jeb Bush “Right to Rise” Super PAC, is defending his strategy and striking back against critics who claim his group didn’t do enough to go after Donald Trump earlier in the race. Murphy tells Bloomberg’s Masters in Politics podcast that it was really the other campaigns who “were late converts” to challenging Trump and his record. “Jeb jokes that they were all in witness relocation when he was on the stage trying to take on Trump,” Murphy says. Defending the decision to not unleash more of the $100 million the Super PAC raised against Trump, Murphy points out that such a line of attack would have only served to help Bush’s other opponents. Murphy – who also works as a Hollywood screenwriter and is a frequent guest on TV news programs – faults the news media for bestowing what he describes as an excessive and irresponsible amount of attention on the reality TV star turned presidential front-runner. Despite Trump’s success on Tuesday, Murphy says he is “not on the media bandwagon that the Trump thing is a done deal.” While admitting that Trump clearly has an advantage, Murphy doesn’t believe he’ll be able to arrive at the convention with a majority of delegates. Nevertheless, Murphy, who claims his days as a full-time political professional are over, is still trying to do his part, even from the sidelines, to ensure that Trump is not the Republican nominee. Still up for debate for some anti-Trump voters is which Trump alternative to get behind. You can listen to the latest episode of Masters in Politics here. Barack and Michelle Obama paid tribute to the performing arts on Monday with the cast of the smash Broadway musical Hamilton, who joined forces to host a full day of workshops, performances, and panels for students. The cast comes to the White House at a time when writer/composer and star of the show Lin-Manuel Miranda’s wildly popular hip-hop retelling of Alexander Hamilton’s life is selling out theaters at over $1000 a seat. The Hamilton cast performed highlights from the musical to a packed crowd in the East Room. According to the First Lady, “We wanted to change things up here in the White House a little bit. We wanted to open the doors really wide to a bunch of different folks who usually don’t get access to this place.” Lin-Manuel Miranda even performed a freestyle for the President in a video which has nearly 8 million views. You can watch the freestyle here. 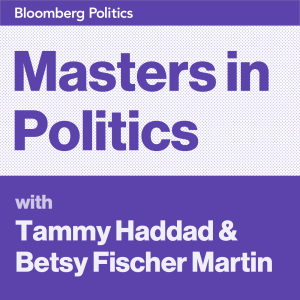 Subscribe to the Bloomberg Politics “Masters in Politics” podcast.